HomeAid Northern Virginia and Builder Captain K. Hovnanian Homes completed two projects for The Brain Foundation in 2017, an organization based in Fairfax that provides affordable housing for those suffering from serious brain diseases, such as schizophrenia and bi-polar disorders, who are homeless or vulnerable to becoming homeless. 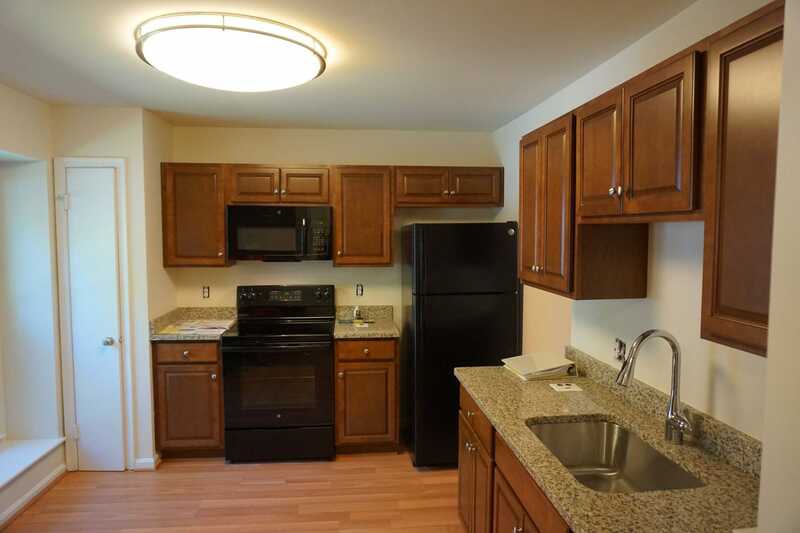 The first project, a $44,000 investment, was a townhome where four men live, which now boasts an updated kitchen, new windows, additional storage space, renovated bathrooms, and new flooring throughout. New basement flooring, in fact, was installed as a surprise and makes a significant difference for the home’s basement-level bedrooms!